The Supreme Court (SC) on Wednesday extended its chamber judge’s directive that halted a High Court order clearing the way for BNP leaders Iqbal Hasan Mahmud Tuku and Ruhul Kuddus Talukder Dulu to contest the national election scheduled to be held on December 30. A bench of the Appellate Division of the SC headed by Chief Justice Syed Mahmud Hossain passed the order after hearing two petitions filed by the Election Commission (EC) seeking stay on the HC order. 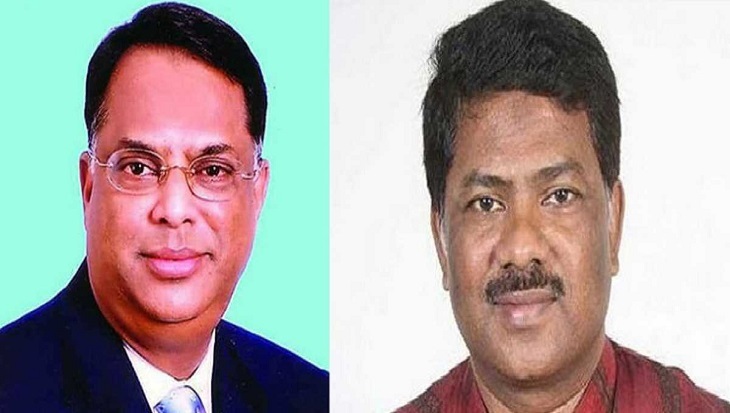 As per the SC order, Dulu and Tuku cannot contest the election, informed Advocate Aminul Haque Helal, a lawyer for Dulu, while talking to newsmen on Wednesday. On Tuesday, Justice Hasan Foez Siddique, chamber judge of the Appellate Division, stayed the HC’s approval on their candidatures for a day responding to the appeals filed by the EC. Later on, Justice Foez forwarded the matter for a full bench hearing today.